Artist Proofs. An exclusive subset of any given release traditionally reserved for use by the artist and publisher. 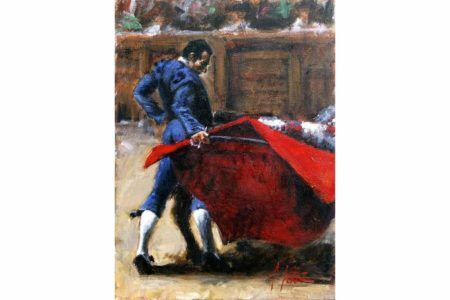 These are signed and numbered by Fabian Perez separately from the edition.Contact Me to inquire about this painting's AP edition size and price.